Arnold and Natalie catch up with the Z NATION team and talk about two episodes of the show's fourth season, "Warren's Wedding" and "Crisis of Faith." But after some time spent with Zuggalos and zombie nuns, things get really weird as they wander into the otherworldly town of... SILENT HILL (2006)! 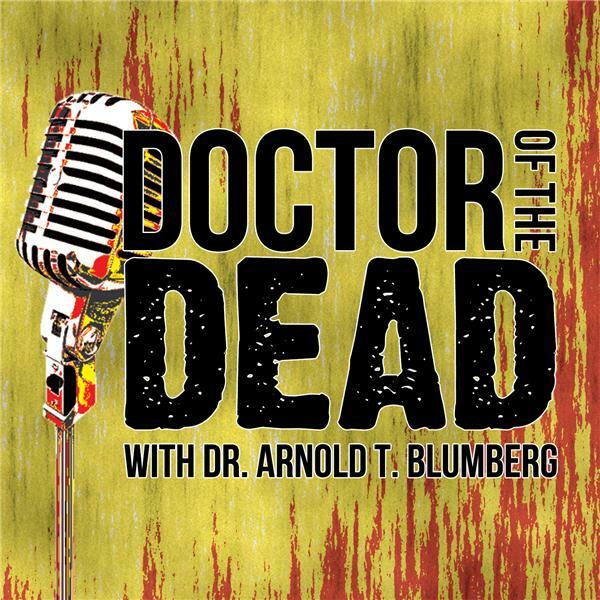 The air raid siren is blaring, which means it's time to get to the church and huddle together to listen to the latest episode of the DOCTOR OF THE DEAD podcast!